Fans of Bethesda games such as Skyrim and especially the new The Elder Scrolls Online game will be pleased to learn that Bethesda has announced at E3 that Elder Scrolls Online will be launching on both next generation consoles. 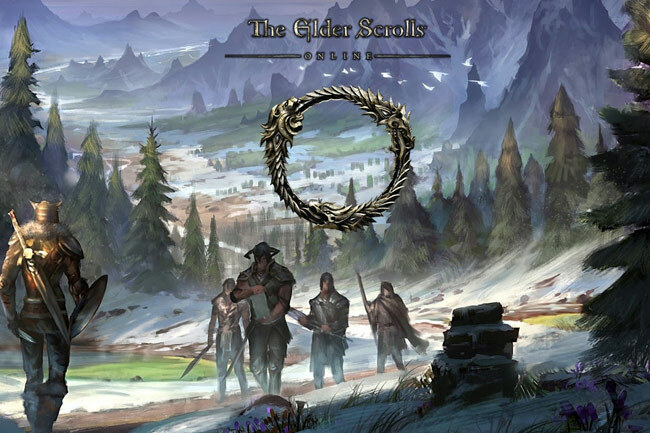 The announcement of the Elder Scrolls Online game arriving on both next-generation gaming consoles, was tweeted by Pete Hines from Bethesda. The Tweet explained: “Just announced: Elder Scrolls Online is coming to PS4 and Xbox One”, and that the new game will be arriving on the consoles next-generation in the spring of 2014. Check out a new trailer for The Elder Scrolls Online game for Sony’s new PlayStation 4 games console, to whet your appetite and provide you with a flavour of what you can expect from the new game once it officially launches in the second quarter of next year.